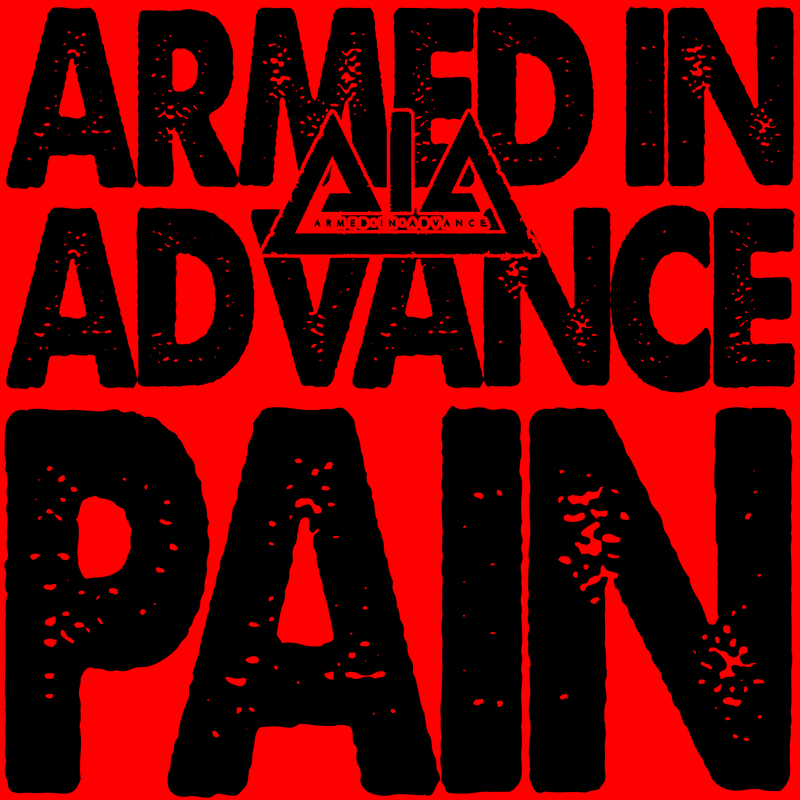 Armed In Advance are a heavy rock trio from Auckland with a penchant for ruthlessly efficient, hard hitting post-grunge songs laced with pop sensibilities and thought provoking undertones. Hailing from Auckland New Zealand, the band is made up of JP Carroll (guitar and vocals), Hugh Hokopaura (bass) and Ryan Thomas (drums). ‘Change/Evolve’ reached #9 on the NZ album charts, and was accompanied by a sold out Auckland release show. Two tracks from ‘Change/Evolve’ were deemed worthy of NZ On Air funded music video grants (Same Old Story, Running You Down). Armed In Advance is not limited to a local audience, and 2014’s critically acclaimed ‘Stitches EP’ spawned a lead single in Blood On Your Harem that has since clocked up in excess of 350,000 plays on Spotify as of June ‘17, and earned the band thousands of online followers, from Russia to Brazil. 2017 sees Armed in Advance step it up a notch further, with writing for album number two well and truly under way. Having combined efforts with legendary producer Greg Haver (Manic Street Preachers,Opshop, The Feelers) in the recording studio, AIA is set to offer up their first effort from the new body of work, lead single Pain. Short and sour, Pain wastes no time in pummelling its point home to the listener, at once low down and grimey, while uptempo and uncompromising. Pain is set for release this August, catch it live at the Auckland City Rock Fest August 19.